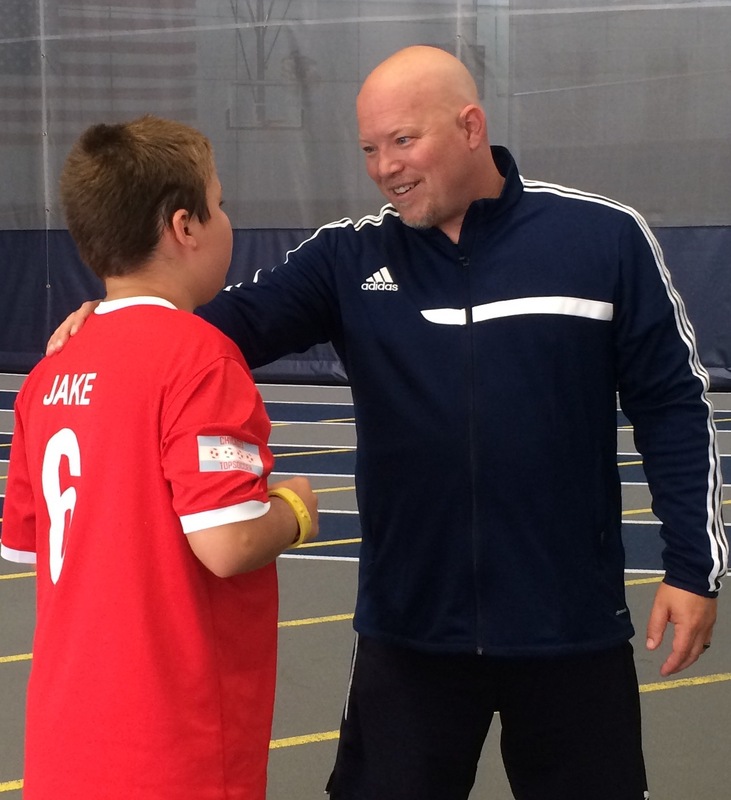 Coach Shawn became involved with TOPSoccer when he was looking for a program for his youngest son. 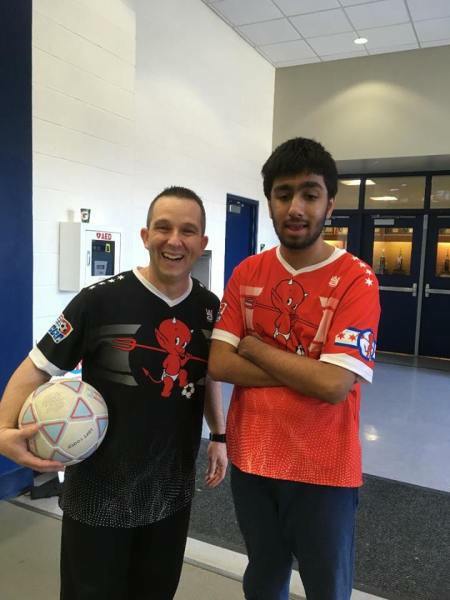 When he discovered that there were no active TOPSoccer programs in his area, he decided to start one. 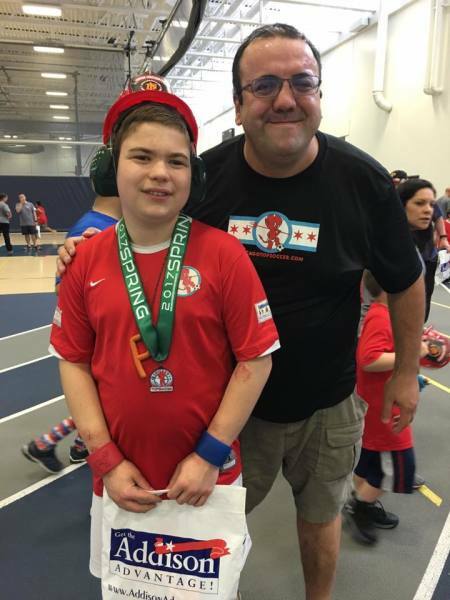 He loves being involved and works hard to help new clubs get started throughout Illinois and the Midwest. Coach Mert has loved the game of soccer ever since he was a young boy growing up in Turkey where soccer is almost a religion. He brings a lifetime of experience and he passion for sharing the game to all the players. Coach Mert has a son on the team as well. Coach Stefan is not only a sports fanatic but he also serves our community as a Addison Police sergeant. One of the highlights of every season is when Coach brings in his fellow officers to serve as buddies and his colleagues from the Fire Department bring the trucks. Coach Stefan has two sons on the team.